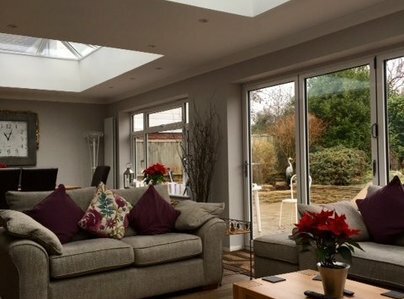 Here at Presswarm we offer you, the customer, a truly bespoke installation service for double glazed windows, doors, composite doors, porches, french and patio doors, conservatories and extensions. We supply and install to homes throughout London, Hertfordshire and Home Counties area. We offer great value home improvements from leading brands such as Rehau, Doorstop, Hallmark, Pilkington, Synseal and Luxeflex. 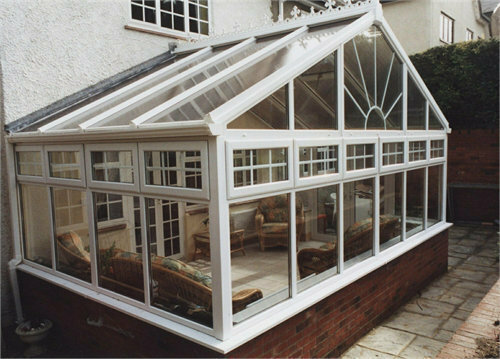 All are professionally installed by our own reliable and skilled craftsmen. 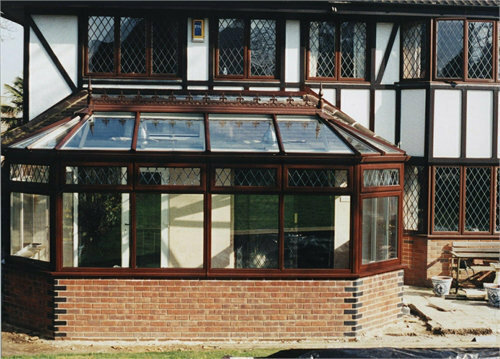 All our products carry a 10 year comprehensive guarantee from a company that has been trading since 1973. 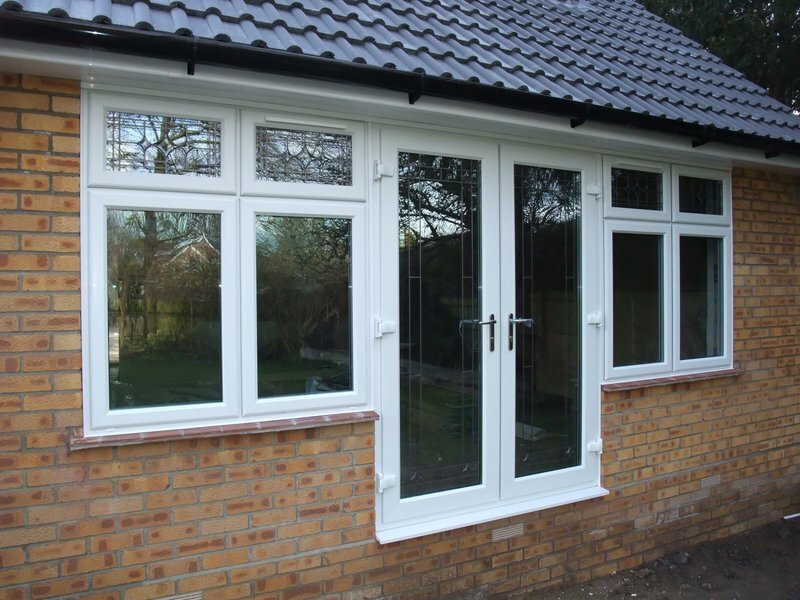 Being a FENSA registered double glazing installation company allows us to self certify all our installations ensuring your double glazed windows and doors comply with current building regulations. 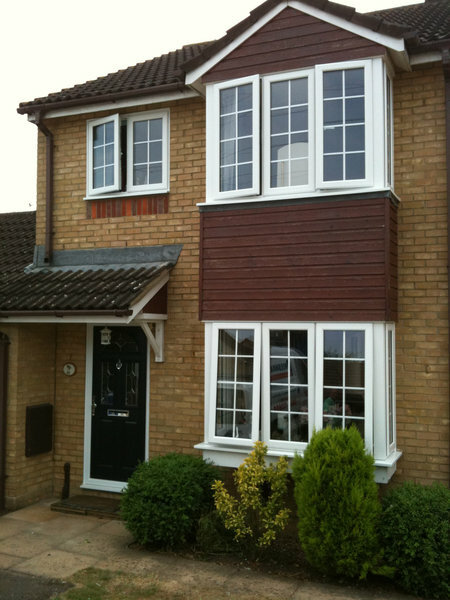 After Presswarm did such a nice job on our windows last year it was a no brainer to get them back to fit a new door. Again, the price was right, turnaround quick and installation painless and efficient. 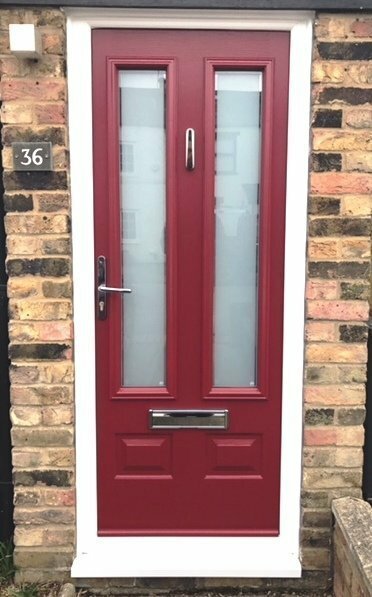 We recently had a front door fitted by Presswarm and would like to say thank you for a great job well done. From our first visit to the showroom to the fitting of the door, we could not be more pleased. 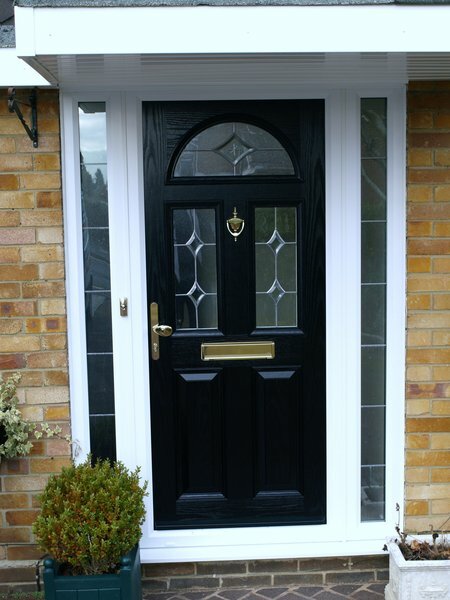 The 2 men that fitted the door were prompt, polite and very clean and tidy with their work. Thank you Presswarm! Having driven past Presswarm's showroom every week when visiting Tesco and M&S they were an obvious choice to get a quote for my new bi-fold doors. The showroom has several sets on display, lots of brochures and very knowledgeable staff. I was visited by one of the team one evening at my convenience and was pleasantly surprised at the laid back approach, in no way pushy or typical salesman behaviour! I was given a great price and an install date that worked around my diary. 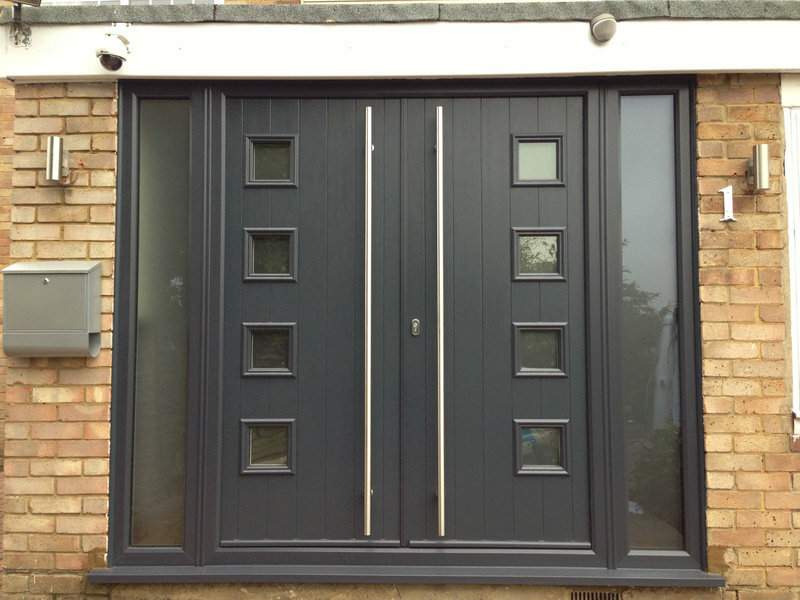 The actual doors look fantastic, the installers were quick and efficient and I am now the envy of my neighbours! My partner and I recently began a renovation project that required an entire house full of new windows and doors. I was recommended Presswarm by a friend and following the work I will be recommending them too! We were keen to get the work done to a tight timescale to tie in with the other work we are doing and Presswarm were perfect both in the deadlines that they stuck to and the level of communication along the way. The work was undertaken quickly and without fuss enabling us to schedule the other renovations with confidence and move in on time. The product is of a very high quality and looks gorgeous. We couldn't be happier. Isn't it nice when you get great advice, a great product (new front door) and great after-sales service? Presswarm gave prompt quotes and great technical advice before fitting. The fitting was prefect with a better cosmetic result than I had expected! Our door was fitted in the very hot weather and became a little difficult to close when it cooled down. I phoned Presswarm one morning to ask for help and within two hours (!!) their engineer had come out and resolved the problem. I can thoroughly recommend this company - thank you! 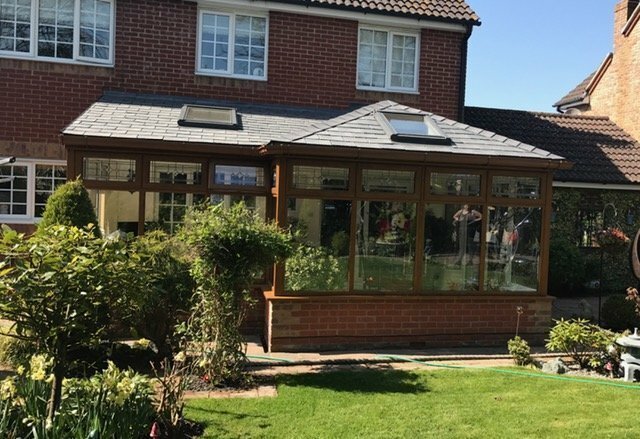 I recently contacted Presswarm about changing my old plastic conservatory roof to a solid roof and wish I'd done so last summer! 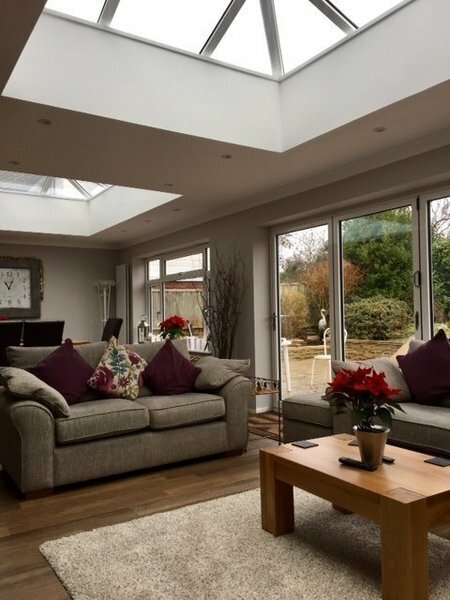 My conservatory has suddenly become a beautiful room that we can enjoy rather than a furnace, without losing any of the benefits that persuaded us to buy it originally. The new roof has significantly dropped the temperature, even in the summer we are having now. The changeover took a week and left me with a new room at the back of my house that I was even able to add some nice spot lighting to. Presswarm knew exactly what I needed, gave me some sound advice and were quick from start to finish. Best addition we have ever made to our home! We recently had windows & front door with side panels installed . Firstly I would like to say a big thank you for the excellent service provided from Presswarm from beginning to end, which I have to say looks amazing & has completely transformed our house & have had lots of compliments. There were no pushy salesman. 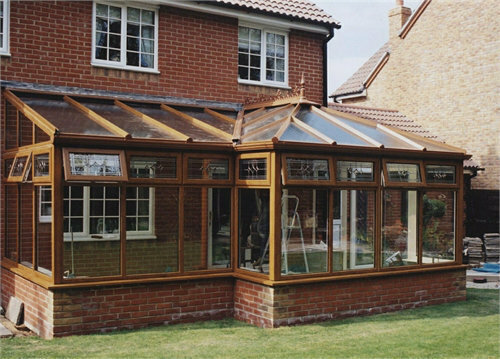 Gary was a pleasure, he helped us work out the best design that would compliment the house. The quote was emailed quickly & price was on point. We then went to the showroom to choose door & finishes, again this was great to be able to see exactly what it would look like. Communication was good & the ladies in the office were a pleasure always friendly & helpfu nothing was too much. The workmanship from Tom the installation fitter was exceptional & his work has been commented on by many. I would like to highly recommend Presswarm as I’m sure you will be totally satisfied as we were. Unlike some of the larger companies Presswarm do not engage in high pressure selling - a lovely and really excellent representative arranged a time to call, measured up and arranged for me to pop into their Cheshunt showrooms to look at their many and various models which was very rewarding. I found just what I wanted and added a couple of hardware items and a price was advised via email . 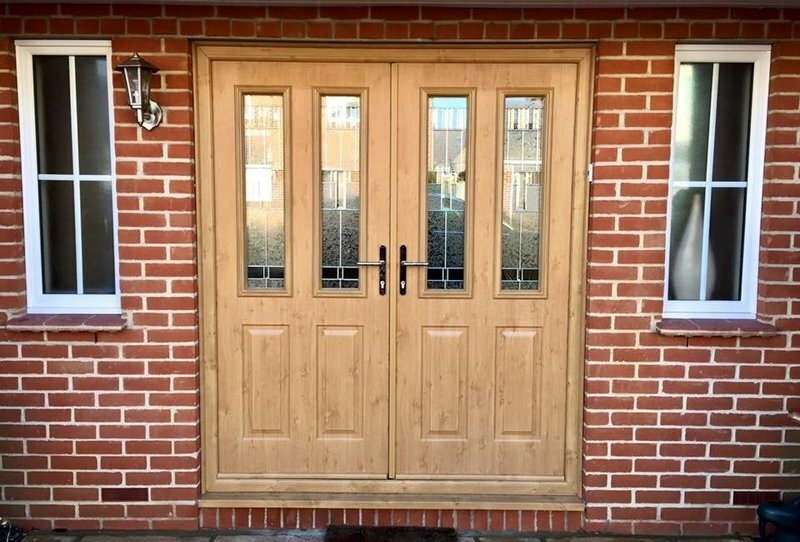 The door and side panels were fitted a few weeks later in just a few hours with no mess by an expert and very obliging fitter. The door has been remarked on most favourably by all who have seen it. I have been very impressed by all the staff I came into contact with at Presswarm and cannot praise them highly enough. A really excellent company. 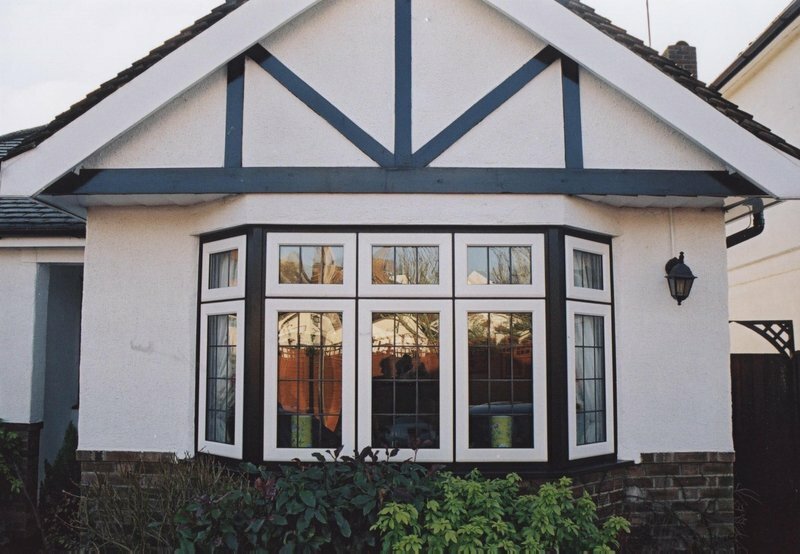 We recently replaced our old wooden windows and back door with white UPVC and wish we'd done so sooner! The salesman was friendly, helpful and honest, the price was very sharp and the quality of the product first class. The installers worked around my diary to ensure I had to take minimum time off and left my house far tidier than they found it!